We are proud to offer studio, one, and two bedroom apartments in College Station, Texas, that are tailored to your active lifestyle. Get work done from home quickly and efficiently with access to high-speed internet. Once all of your commitments are said and done, kick off your shoes and relax in the spacious living room. With cable included in every apartment home, you can watch your favorite TV shows at no extra cost. And as always, our dedicated onsite management team is here to assist you with anything. Just come to the main office or pick up the phone whenever you need us. At Willowick Apartments, you are less than two miles away from Texas A&M University. Easily get to and from for work, football games, and classes thanks to our onsite bus stop which drops you right off at campus. Our conveniently located community boasts two sparkling swimming pools, ready for you to take a dip and cool off or grab a floaty and soak up some Texas rays. Get in a quick workout whenever works for you at the 24-hour fitness center or catch up on some laundry at any of our three onsite laundry facilities. 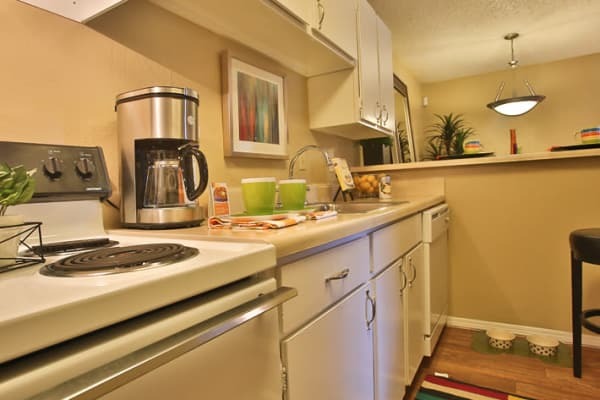 Call to schedule your personal tour of our spacious apartments close to Texas A&M University today.